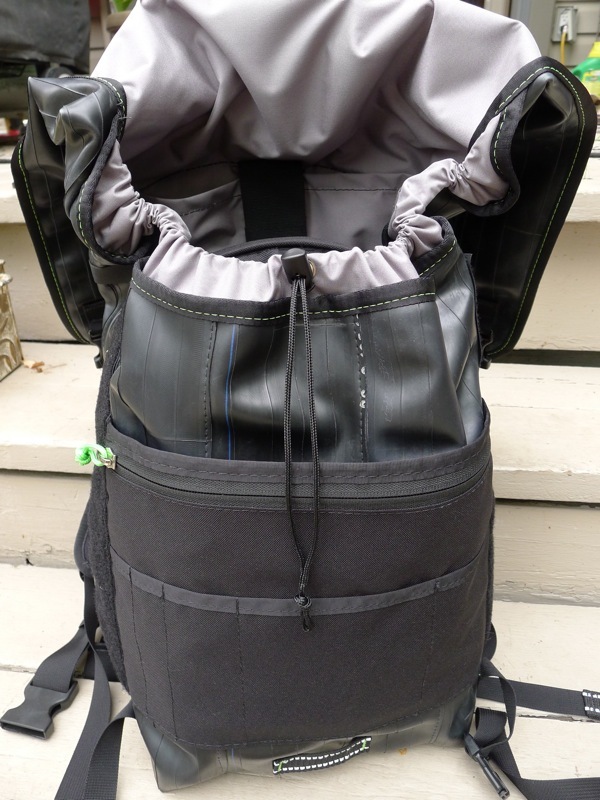 We received from our friends at Green Guru Gear their popular large backpack to review. Not only this, but also a little six-pack drink cooler that snaps on the handlebars! Stay tuned for that review shortly in an upcoming post. 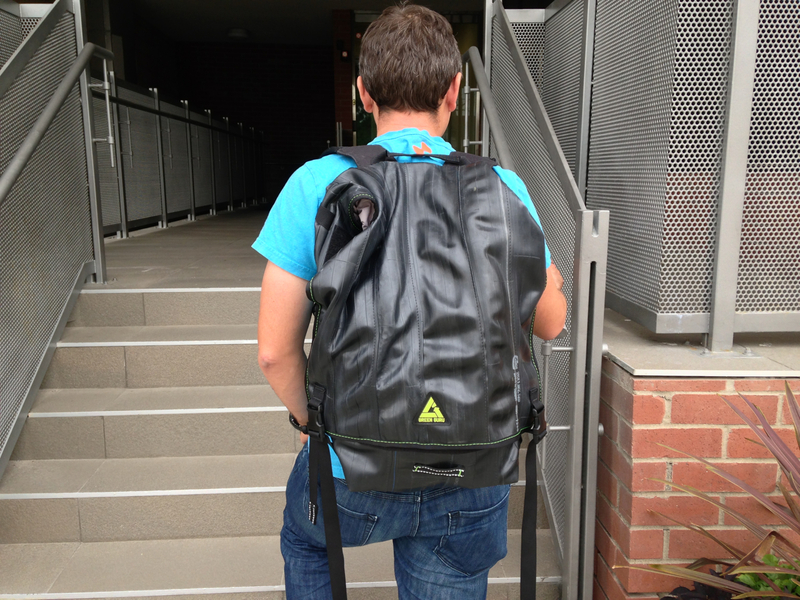 This large backpack is not only a very cool design, it is also rather comfortable and practical. Though not sure what to expect comfort-wise when I opened the package, I was very impressed and surprised to find how incredibly comfortable the bag is to wear. The bag from the back showing the double snap closures. 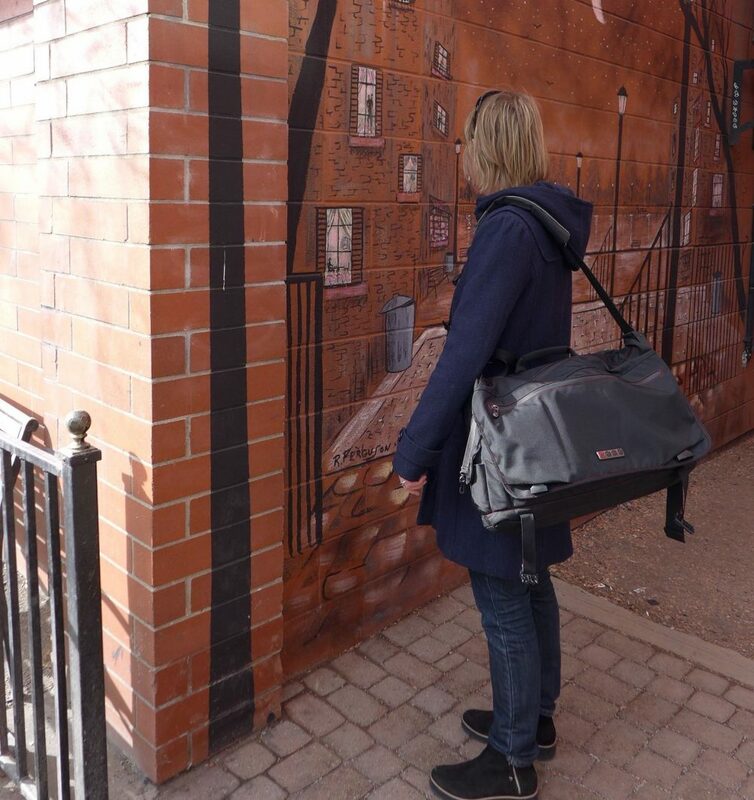 The bag is very robust and waterproof. 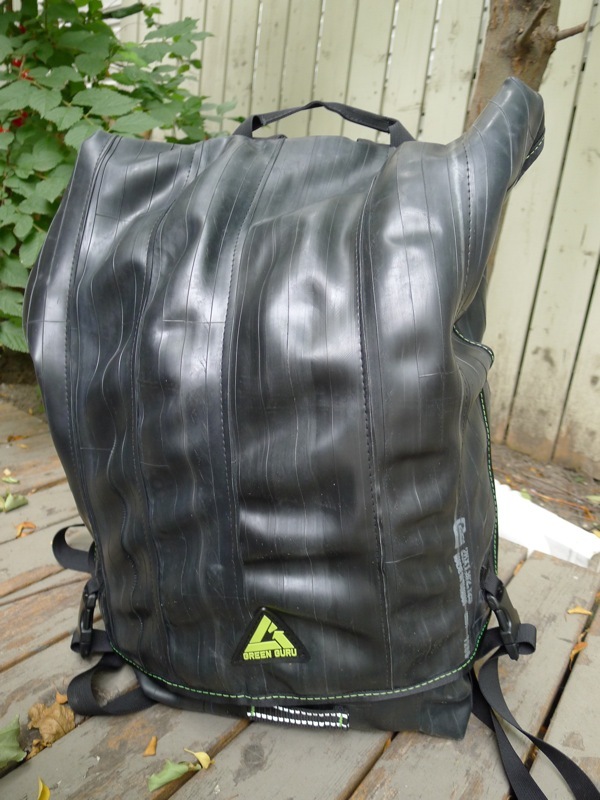 One of the neat features is the material it’s made out of: recycled inner tubes from bicycles. 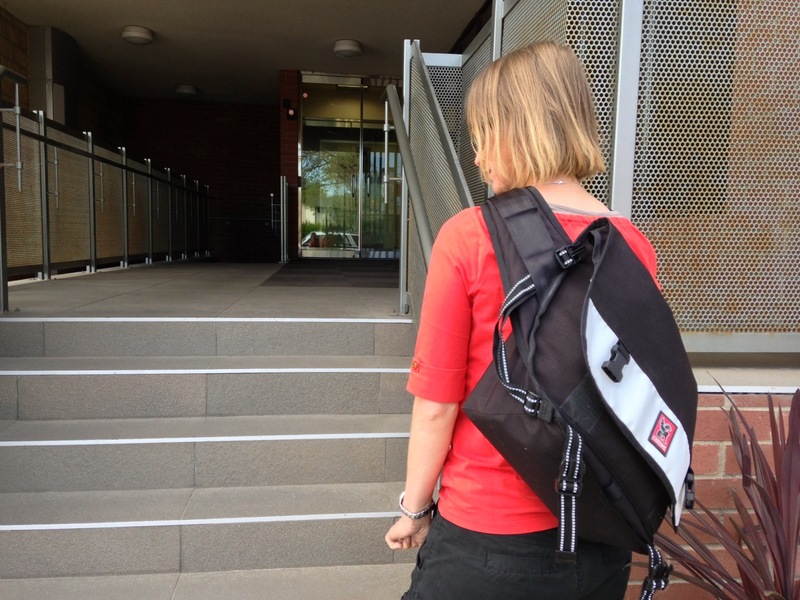 Not only is it cool to be using recycled materials in their design, this actually makes the bag very strong, destruction resistant (especially when compared to canvas or fabric bags) but also completely waterproof. 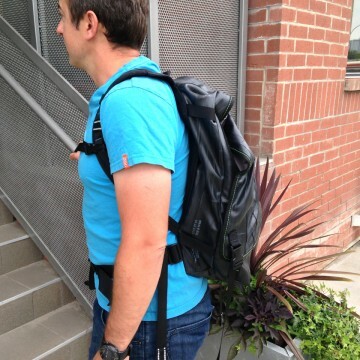 You could ride around in the rain on your bike or motorbike and not worry about your laptop getting wet and damaged. The outside also features two thick velcro straps that will keep the large stormproof flap over your bag and keep your bag closed snugly. This flap is also secured by two plastic snap closures. 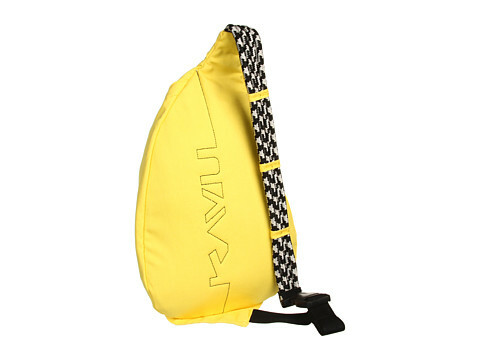 The top of the bag also features a drawstring singe strap that you can use to narrow the top of the bag. This is especially useful for closing the bag nicely around your items and keeps the sides from sticking out. The inside features a dedicated laptop compartment which looks like it can fit an actual computer, not just a laptop. My 17″ laptop has plenty of space in here and my 13″ laptop practically floats. The laptop compartment has a velcro closure to make sure nothing gets inside the laptop compartment. Across from this compartment is another little compartment which you can stash other things to keep separate from the main gear in your bag. This also features a smaller sleeve on the outside where you can store your wallet, cellphone and other smaller items. 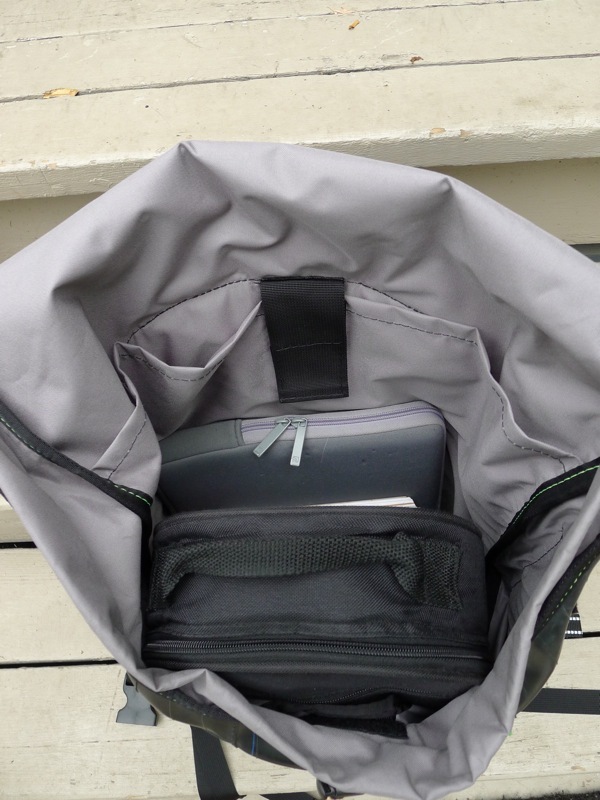 The inside of the bag, showing the huge interior including the laptop sleeve. The stitching on the outside of the bag is incredibly strong. After all, it has to go through rubber. The bright lime-green colour of the thread adds a nice touch as well. There is a pocket on the outside of the bag that goes just under the storm flap. An iPad or tablet will fit in here. There are also smaller pockets on the outside here where you can stash pens and cell phone, cash or wallet, chapstick, keys and other smaller items you might want handy. 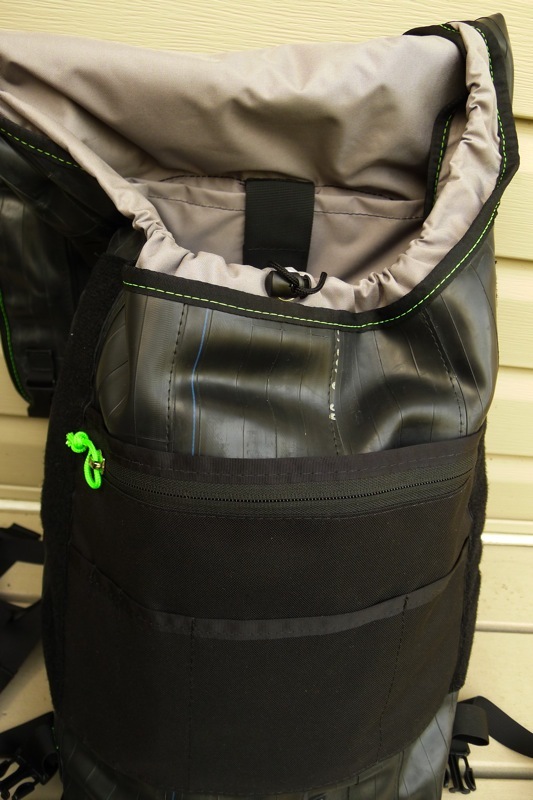 There is also a medium sized zippered pocket here you can stow items with more security. The front of the Ruckus with the storm flap raised. 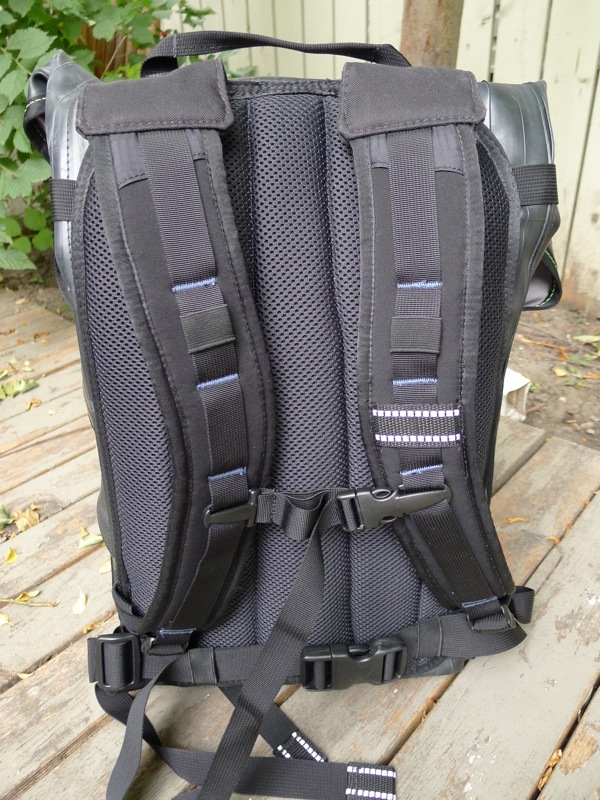 The backpack straps are incredibly comfortable, and feature good padding and a reflective strip on one side. 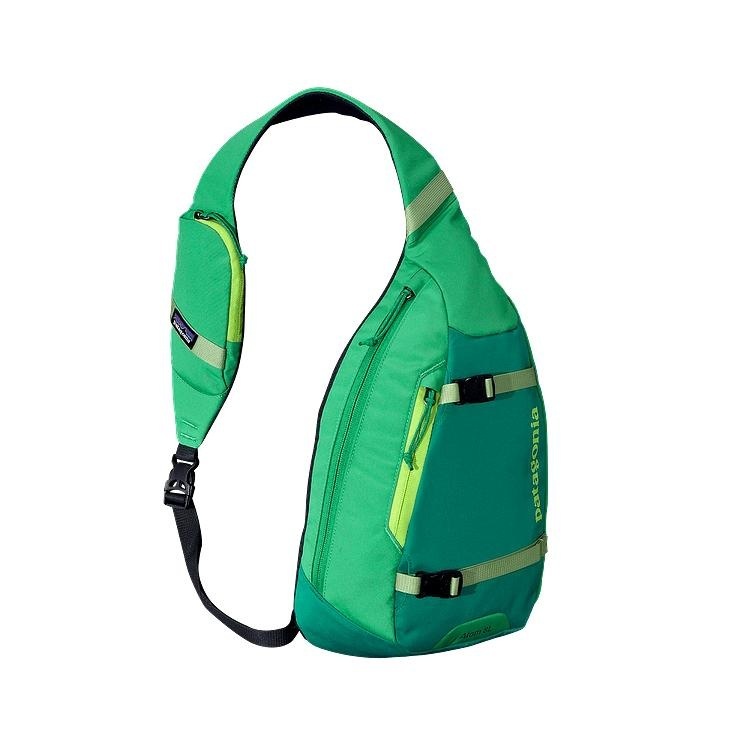 There is a chest and belt loop for comfort and weight distribution and carrying comfort. They both fit very snugly. The waist belt is removable. 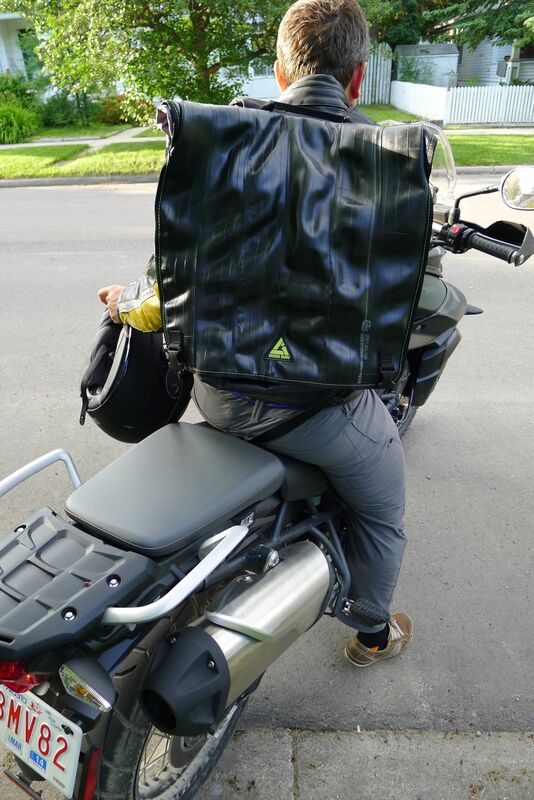 We had this bag on our bags when riding motorcycles and hardly even noticed we had anything on our backs. The back features moisture-wicking thick padding which helps to keep your back comfortable. This helps, but this bag makes your back a bit more sweaty than other bags on hot days. The Ruckus – side view. There is a top handle that you can lift your bag by that works very well, and another handle on the lower part of your bag. This allows you to lift both top and bottom of your bag. Say if you needed to lay it down on your desk – these two handles make it easier and I find that this is a very good feature to have, especially when you are carrying heavier loads. The bag will be a bit big for smaller people. One of our reviewers is 5″6 and finds the back is a bit too big. However, the bag is still very comfortable with the straps singed all the way. This bag is predominantly made of recycled materials. 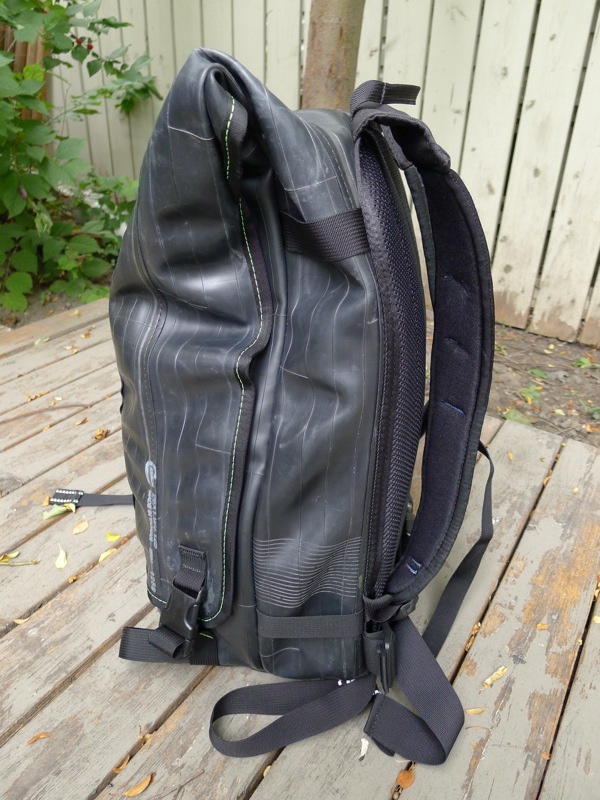 Upcycled Bicycle Inner Tubes, Upcycled Shoulder Harness, 100% Recycled PETE Fabrics, 60% Recycled PETE aerospace mesh, nylon and metal hardware. Made in the USA. This bag is very big, and unless you are filling it full every day, it may be too much for daily use. 30 (1890 cubic inches) but expands to 41 L ( 2520 cubic inches). 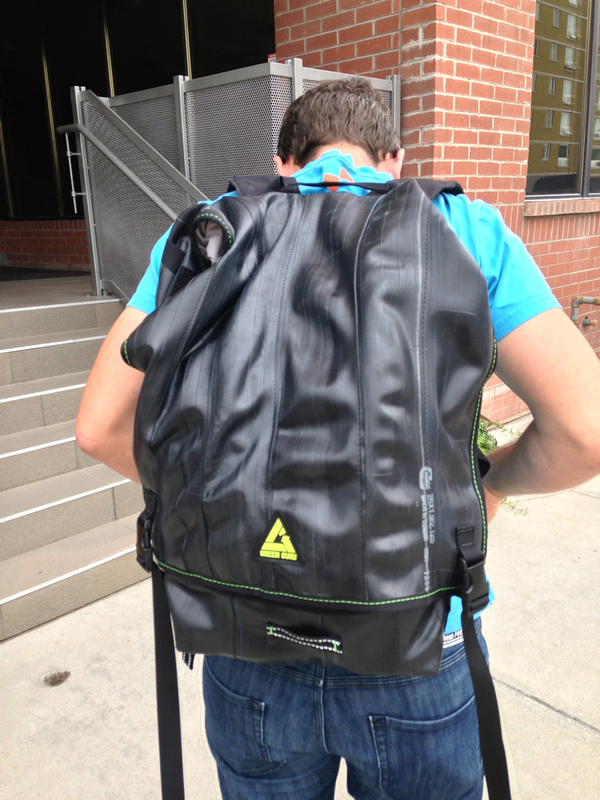 Right now we are offering free shipping on the Ruckus Backpack purchased directly from us. 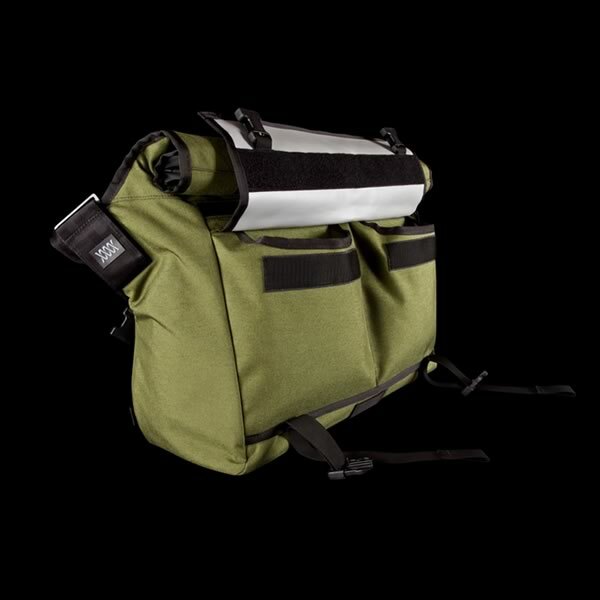 Check out the full selection of Green Guru gear bags.